Uproariously funny and provocative, tender and life-affirming, this is Kathy Lette at her very best. As all her best laid plans for Merlin’s happiness chaotically unravel, will Lucy ever be able to cut her son’s psychological umbilical cord and start to live her own life? And will the funny, quirky and marvellously magical Merlin ever find real love? It was never my intention to take my son kerb-crawling to pick up a prostitute. Nope. Kerb-crawling was definitely not on my ‘To Do’ list after ‘Buy hummus, sort sock drawer, do Pilates’. A mother does many things for her son – running trays up to his bedroom for nothing more serious than a stubbed toe, detecting lost bits of sports kit, secretly completing overdue homework … But soliciting a prostitute shouldn’t be one of them. ‘So, how much to initiate my son sexually?’ are just not the words a bookish, cake-baking, cryptic-crossword-ninja, law-abiding mum of one ever expects to say to a working girl in thigh-high boots and leather hot-pants in the dead of night in a seedy backstreet. 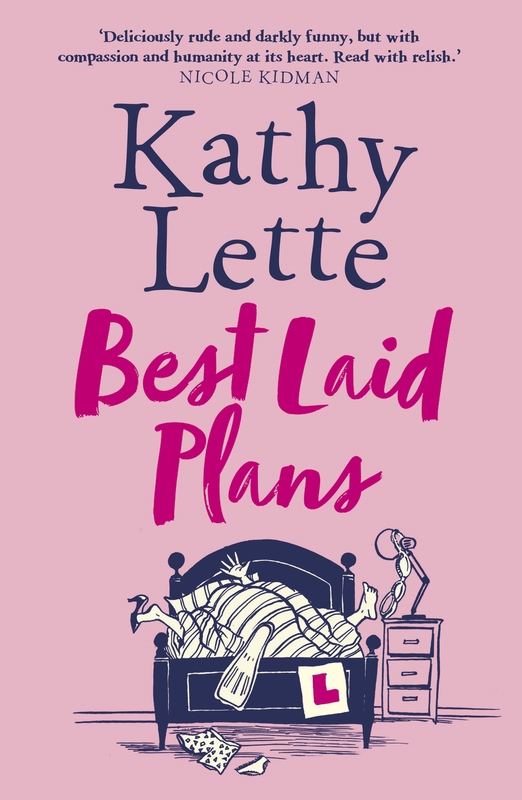 Let Lette walk you through her remarkable writing career. 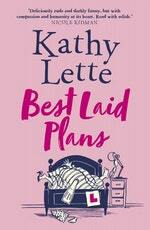 Love Best Laid Plans? Subscribe to Read More to find out about similar books.